Description: White and golden crown, golden cap. 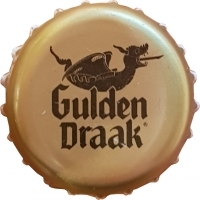 Black text: Gulden Draak®. 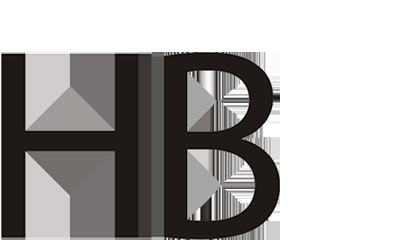 Black logo of a drake.